Honey G has been backed by some of the most influential musicians in the world, but with success comes the haters. And it’s shaping up quite a list. While Calvin Harris, will.i.am, 50 Cent and Snoop Dogg seem to have the North Weezy rapper’s back, Professor Green has made it clear he definitely doesn’t. And he made sure to let everyone know. 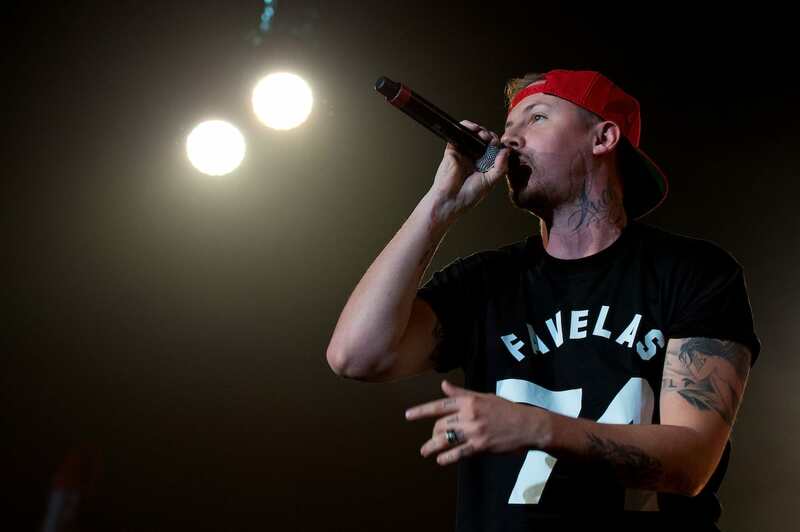 After Honey G made waves by naming herself ‘the UK’s top rapper’ and saying she ‘learns her ad-libs’, Professor Green went in hard on the North Weezy rapper during The Xtra Factor, saying she has no place on the show. I don’t feel she should be in the competition, I feel like she’s taking the right mickey out of rap, I feel like it’s a bit of an injustice. It’s an entertainment show but music is at the core of it, come on. 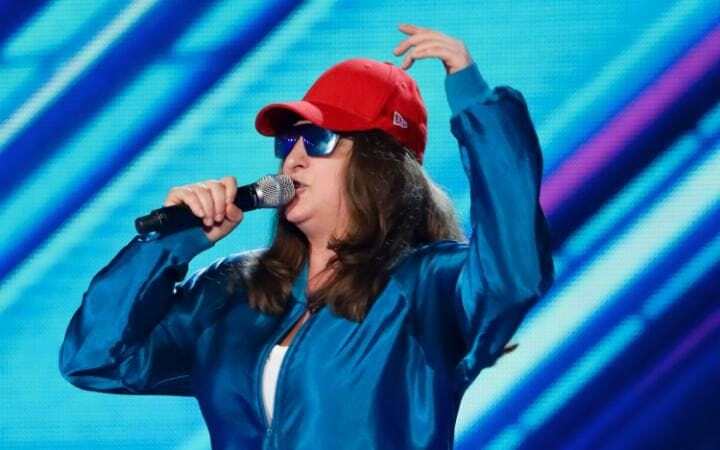 But it seems like Honey G doesn’t take any of this to heart. Appearing on This Morning last week, she hit out at her many haters saying she feels like she’s been ‘born a rap star’ through X Factor, claiming her time on the show has been ‘life-chaging’. I’ve seen some stuff in the press, and I’ve read some stuff,” she said. “When I see things that are negative I just don’t click on them anymore. She also told haters to ‘talk to the hand’. But I wouldn’t expect a collaboration between her and Professor Green anytime soon. When asked whether he would rule out collaborating with Honey, he just ‘yes’.